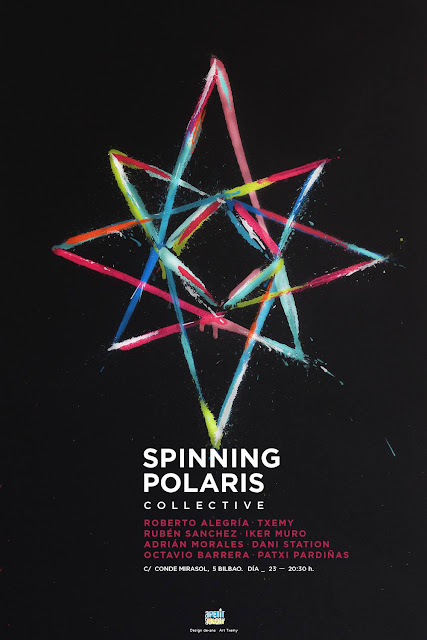 Spinning Polaris, a part from being a collective of artists, is a friendship story. A story of how they continue a friendship even tho living in different cities, countries. No matter where you see things from, they're always the same. A family of independent personalities who believe in destiny, specially in the uncertainty. 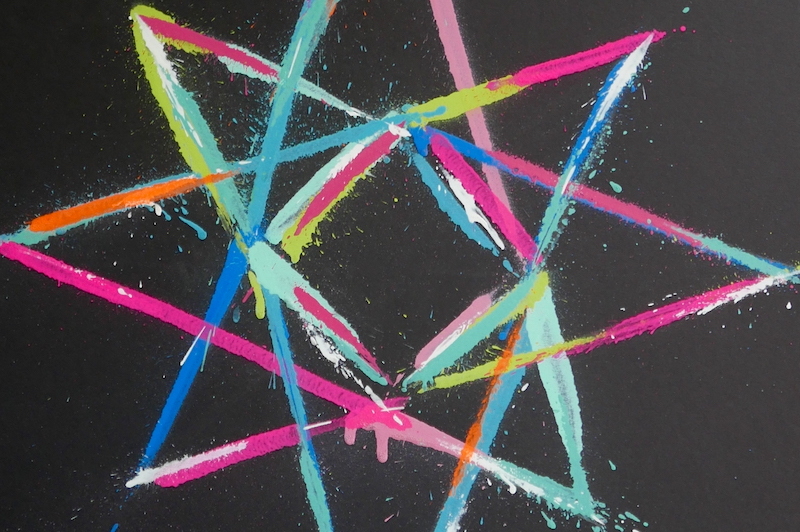 Because not even the Pole Star (Polaris), the sailors guiding star ,is always the same. Robeto Alegría, Ruben Sanchez, Iker Muro, Adrian Morales, Dani Station, Octavio Barrera, Patxi Pardiñas y Txemy. Next friday 23rd of October at 20h, will be the presentation at the Apetit Gallery in Bilbao.